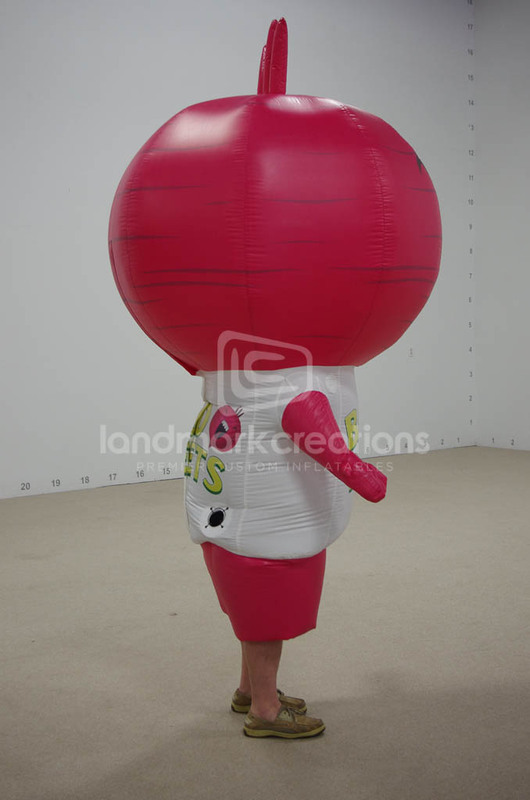 Want to get your kids excited about veggies? 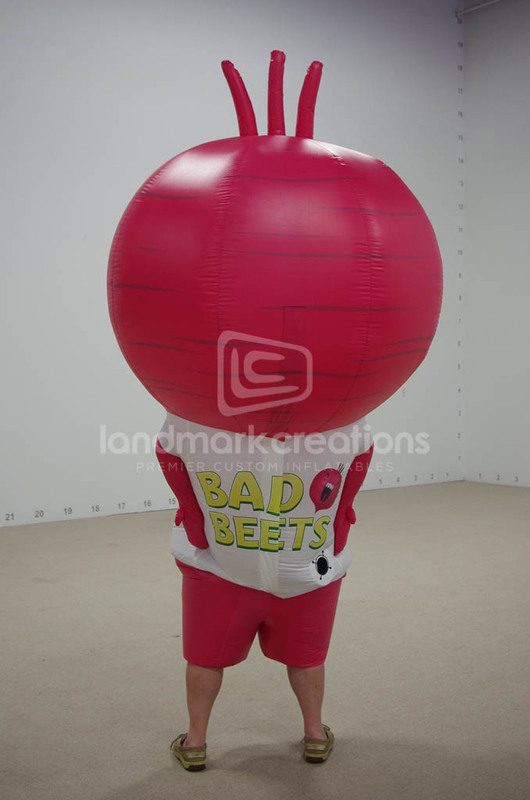 Let them play the Bad Beets card game. 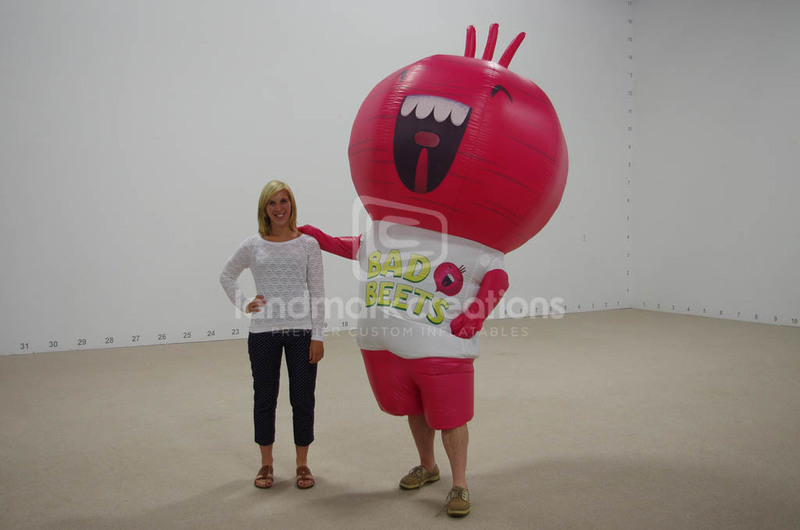 This inflatable costume brought Brad (the Bad Beet) to life at the Gen Con gaming show to promote the game's launch.